First post here, so let's turn this backlog into ashes ! ...and it gets even better in motion. But what I'll remember most is the ingenuous skill named Bash. 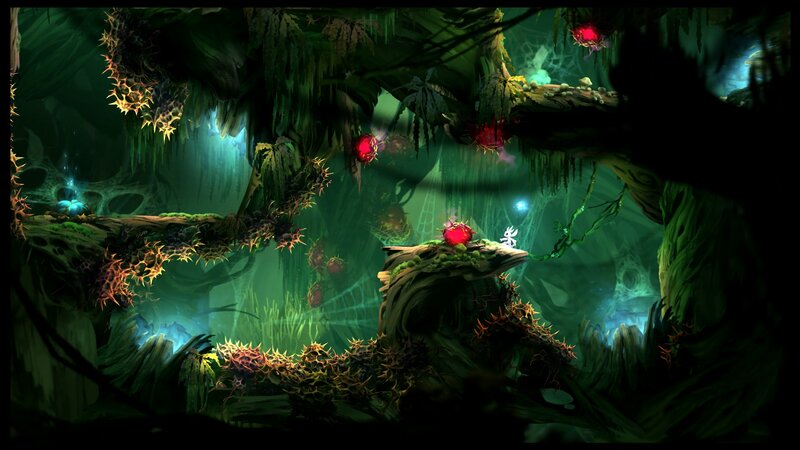 It allows Ori to launch himself off an ennemy projectile while launching the projectile in the opposite direction. It may not look like much, but its dual purpose design make it an interesting and attractive tool throughout the whole game. In my opinion, the game really shines once we unlocked the Charge Jump (boost up into the air) and the Dash (in the air or on the ground) skills, when we can then begin to rush through the levels at full speed. Not sure if I'll ever try to 100% this game ("Complete whole game without dying" when the levels are filled with insta-kill traps ? Nope), but I'll definitely try to finish it in less than 3 hours.